"The Big Bang Theory" long ago established that Dr. Sheldon Cooper doesn’t cope very well with any unexpected change in his life, and we see that trait in his childhood as well, as this companion series opens Season 2 with "A High-Pitched Buzz and Training Wheels." 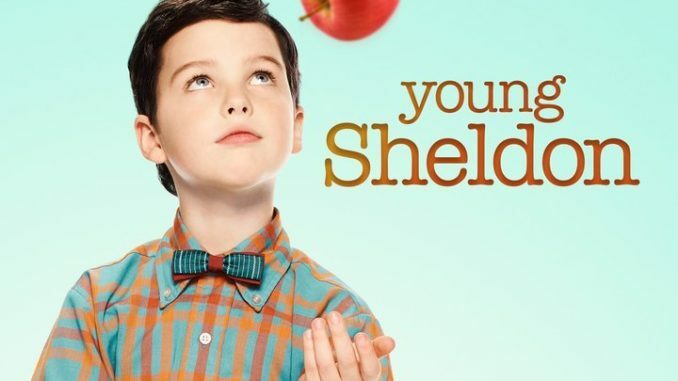 That title references an annoying noise the family refrigerator starts making, so Sheldon (Iain Armitage) dismantles the appliance to stop it. As a result, he has to take a paper route to pay for the professional repairs.